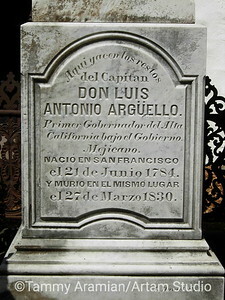 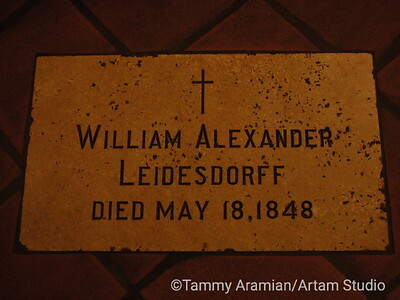 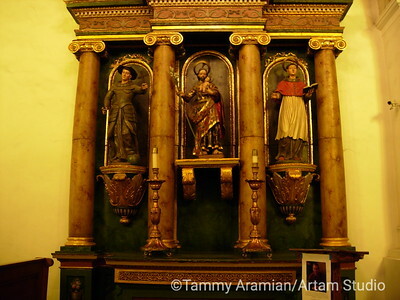 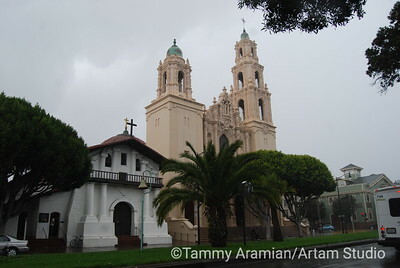 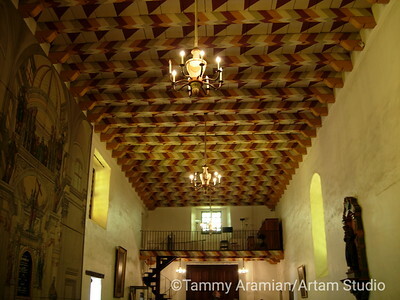 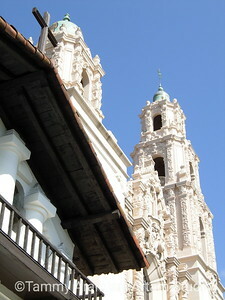 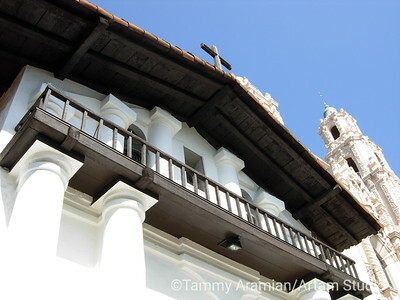 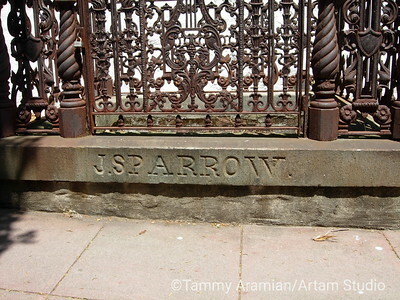 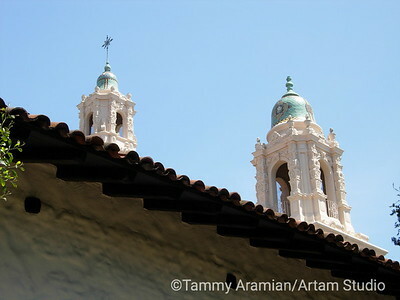 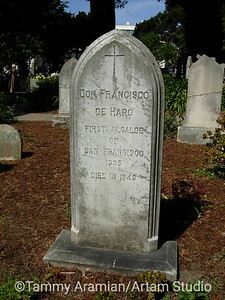 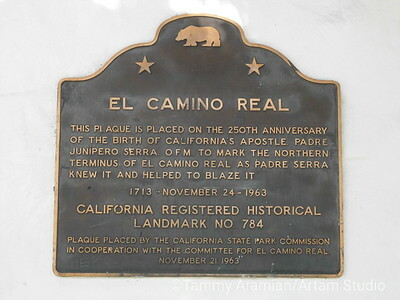 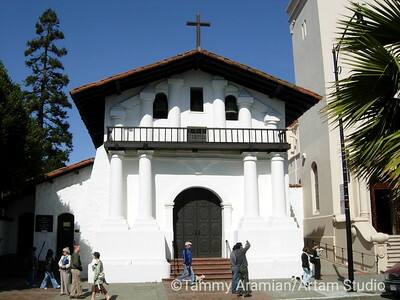 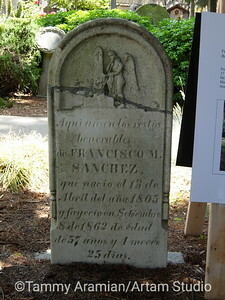 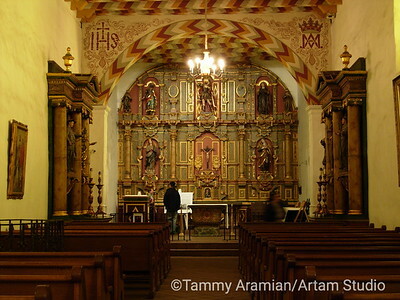 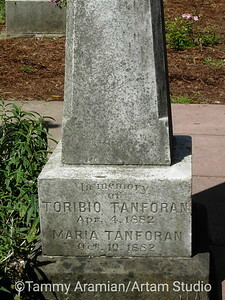 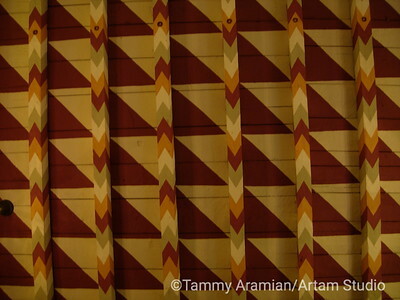 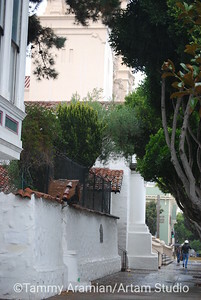 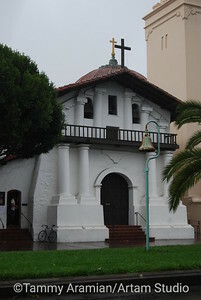 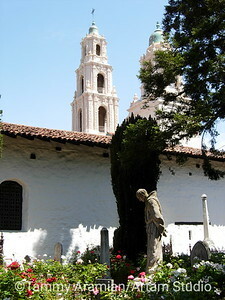 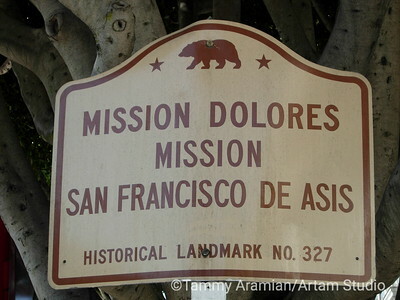 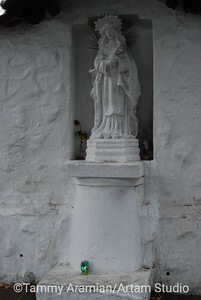 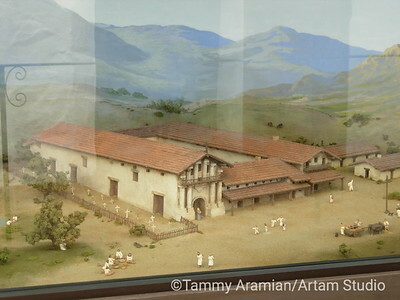 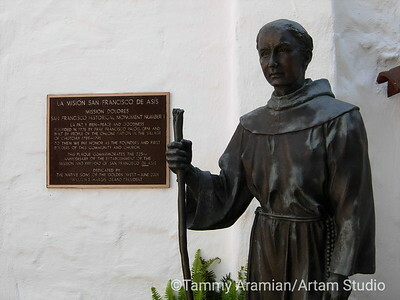 Better known locally as Mission Dolores, it survived the '06 quake with nary a scratch. 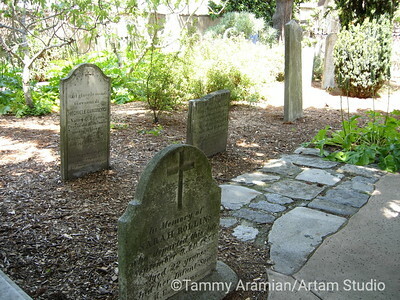 The site of every San Francisco 4th grader's field trip. 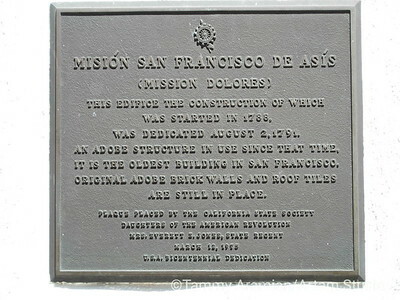 Photos shot May 12, 2007 and Oct. 19, 2009.